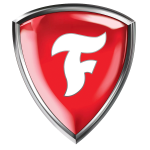 Firestone Complete Auto Care is different. We are positively involved in your world — offering not only the best customer service, quality products and the right solutions for your auto care needs, but also initiatives that improve your community and the environment. No one looks forward to the time when their vehicle needs attention. At Firestone Complete Auto Care, we understand. We’ve been providing the right solutions since 1926, one customer at a time. Our teams of professionals understand cars and they understand the people who drive them. We use advanced technology and offer quality products from brands you trust — all of which add up to a total car care experience. The Miramar Nail Spa is the one-of-a-kind stop for patrons aboard MCAS Miramar. 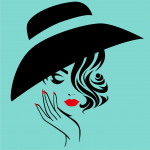 Services range from manicures to pedicures. Schedule your appointment online, via phone, or stop by when you have some time. We look forward to serving you in our relaxing and calm environment perfectly suited for your “Me Time”. 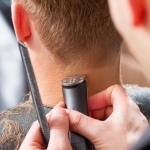 Did you know we have two barber shops on base? One is across from the flight line in the Flight Line Retail Complex and at the Main Store promenade. For our customers at the Barber Shop in the Main Store, we have two large flat screen TVs for you to watch as you wait. No matter what day of the week, there’s always one open to serve you! The Barber Shops accept Star Cards. From cuts to coloring… and more, we’ll create the style you’re looking for! Our professional staff provides a variety of services such as hair cuts, coloring, perms, deep conditioning, flat irons, relaxers, updos, waxing and more! We also carry a variety of professional hair care products such as Paul Mitchell, Biolage and Redken for purchase. Star Cards are accepted. Open Monday – Sunday from 1000-1800. Located at the Main Exchange, Bldg. 2660. For more information, call (858) 695-7362. 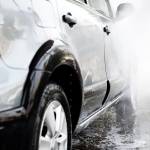 Whether you’re interested in giving your car a quick rinse or spending a little more time for that showroom look, MCCS Miramar has two car wash locations that offers you this opportunity for free or at an inexpensive rate. Bouquets, arrangements, Teleflora and more! The Flower Shop has everything you need to send that special message through beautiful floral designs. Expert florists can arrange flowers for all occasions. 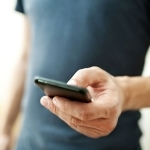 We offer AT&T, Boost Mobile, T-Mobile, and Verizon phones and plans. We’re located near the electronics department at the MCX Main Store. 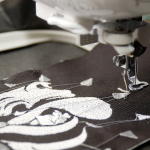 Located in the Uniform Center, embroidery services include name tapes, monogrammed towels, ballcaps, patches and more! Make your life a little easier by letting us take care of your laundry and dry cleaning. Our staff is familiar with military standards of dress and will take extra care of your uniforms, as well as any other garments you bring in! 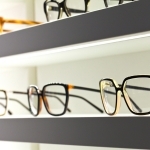 Check out one of the best optical shops in town! 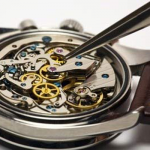 Up-to-the date styles at lower prices all right here at your MCX! There are styles for the whole family and a variety of looks that everyone will find what they want. 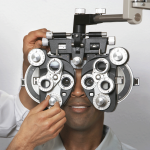 Your Miramar Exchange provides well qualified professionals to care for your vision. Please call for an appointment. In addition to great optical styles, your MCX provides well qualified professionals to care for your eyes. Save time and money by taking your clothes to Miramar’s Tailor Shop, which is co-located with the Uniforms department in the Main Store. 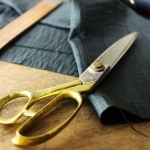 Skilled tailors and seamstresses can mend any tear and patch any hole making even your most worn clothes seem brand new. 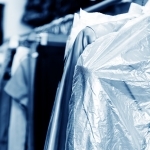 Our expert staff specializes in military uniforms, gowns and civilian apparel. We can also mount your new medals. Navy-Marine Corps Relief Society Thrift Shops enable service members and their families to purchase used clothing, uniforms, and household items at a nominal cost. 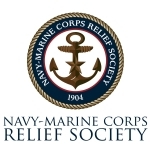 The sales income realized from thrift shops is returned to the Navy-Marine Corps community in the form of relief services. All items sold in NMCRS Thrift Shops were donated to the Society. Feel free to drop off donated items in back of building – no large furniture, computer monitors or broken items please! We have a full vehicle registration service in the Flight Line Complex that makes it easier for you to take care of all your auto needs! 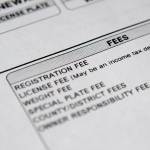 Services offered include transfers, renewals, plates, stickers, and titles for almost any vehicle type—cars, trucks, motorcycles, trailers, motor homes, boats and off-road vehicles. Personal Storage now available! 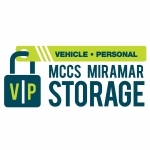 Your vehicle is safe and secure at our storage facilities. Visit or call our office today to check for availability. Deploying? Ask about our special rates for your POV under 20 feet. For all your vending concerns or needs, please contact 858-695-7394. The Veterinary Treatment Facility is open for retail sales (flea and heartworm prevention, oral care) and drug/food prescription refills (if applicable) daily. 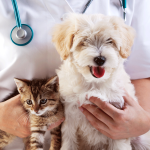 Veterinarians and technicians are available for routine wellness checkups and vaccinations, as well as minor sick call including most skin problems, ear problems, endocrine and metabolic diseases, gastrointestinal problems, musculoskeletal problems, and humane euthanasia.